Future HNDRXX is back in the building. After rolling out The WIZRD documentary last week via Apple Music, the ATL superstar returns tonight with the release of his new album. At 20-tracks long, Future kept the majority of the project featureless this time around, with just a few contributions from Travis Scott, Young Thug & Gunna. 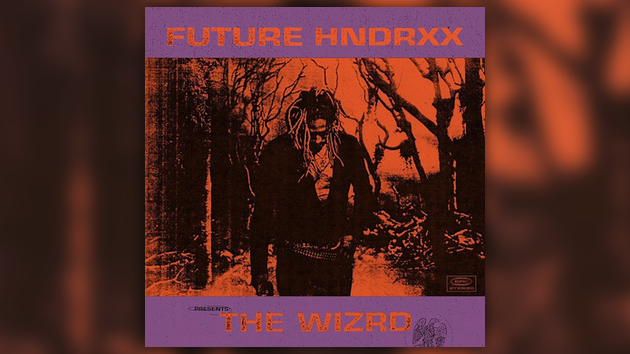 Listen to The WIZRD in its entirety below.